Not bad guys, not bad. If anyone is interested in seeing the exhibit, they can hit up the MoMA in New York City. They’re located in 11 West 53rd Street in Manhattan. The Exhibition started this past Sunday and goes on ’til November 5th. 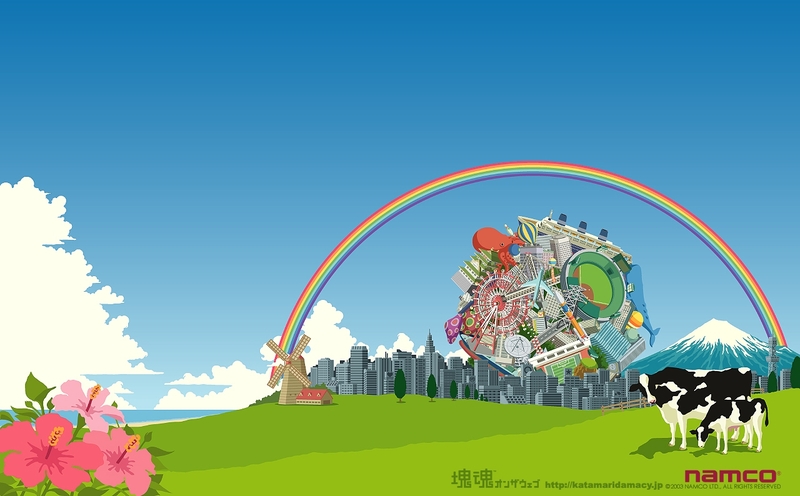 This entry was posted in Gaming News and tagged art, katamari damacy, MoMA, Museum of Modern Art, namco on July 31, 2012 by Steven T..